More than 30 countries have already become the co-authors of the draft resolution on the violation of human rights in the annexed Crimea by Russia. “The process of negotiations and work with the delegations is ongoing. There is no final number of the draft resolution’s co-authors. 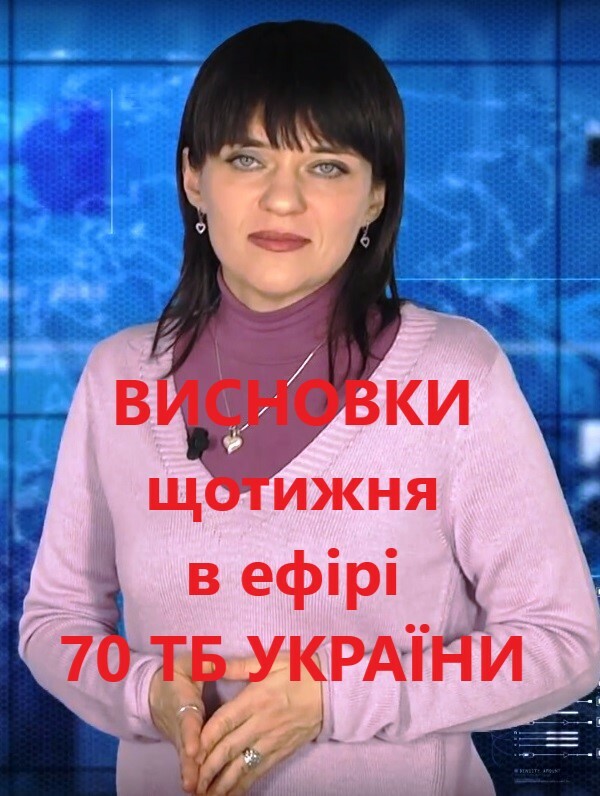 As of now, there are already more than 30 co-authors,” First Deputy Information Policy Minister of Ukraine Emine Dzheppar posted on Facebook. 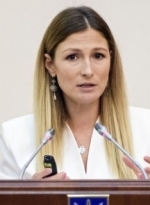 According to her, the relevant resolution on the human rights situation in Crimea should be considered by the United Nations General Assembly Third Committee in November and put to vote at the General Assembly meeting in February. As the first deputy minister emphasized, the difficulty of promoting the “human rights” resolutions lies in the fact that the countries try to abstain and not to vote as in some cases the human rights situation within some states can be ambiguous. After the annexation of Crimea, the occupying “power” has practiced the massive raids on homes of independent journalists, public activists, activists of the Crimean Tatar national movement, members of the Mejlis of the Crimean Tatar people as well as Crimean Muslims suspected of links to the Hizb ut-Tahrir organization, which is banned in Russia.